We are giving away a free Honeywell HR92 Radiator Thermostat With Any Honeywell evohome WiFi Connected Thermostat Pack! Simply enter FREEHR92 at checkout to receive your FREE Honeywell radiator controller worth over £60! Simple and effective, the Honeywell evohome thermostat pack offers homeowners an easy way to control your heating. Providing comprehensive multi-zone heating with accessible controls, Honeywell has created a thermostat which is both accurate and incredibly easy to control. The thermostat works in conjunction with individual radiator controllers which allow you to design zonal heating which is tailored to your heating needs. Simply remove your standard TRV (thermostatic radiator valve) and replace them with the Honeywell evohome Radiator controller. To claim your free Radiator controller, be sure to enter our promotional code FREEHR92 when checking out with your Honeywell evohome thermostat purchase. The Honeywell Evohome is able to calculate how long it takes to heat a room to a particular temperature, and turn on the radiator the appropriate amount of time before your chosen heating setting so the room is exactly the right temperature when you walk through the door. 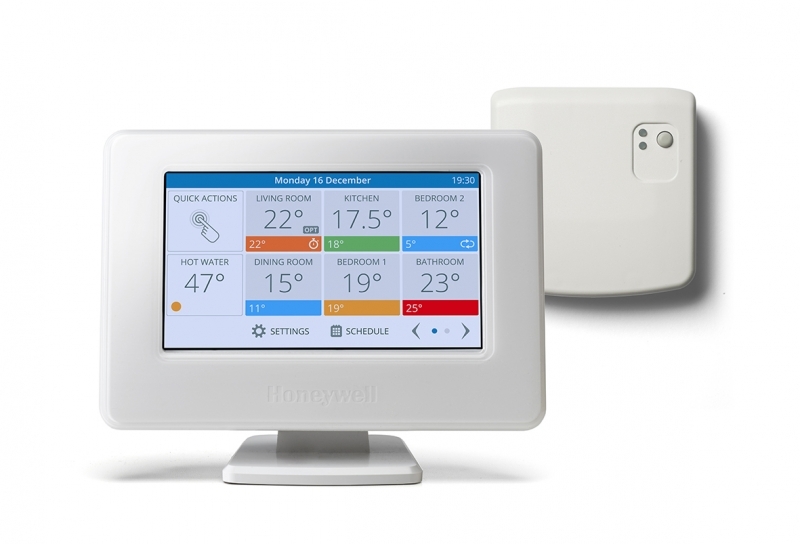 Fancy winning one of these Honeywell evohome thermostat packs? 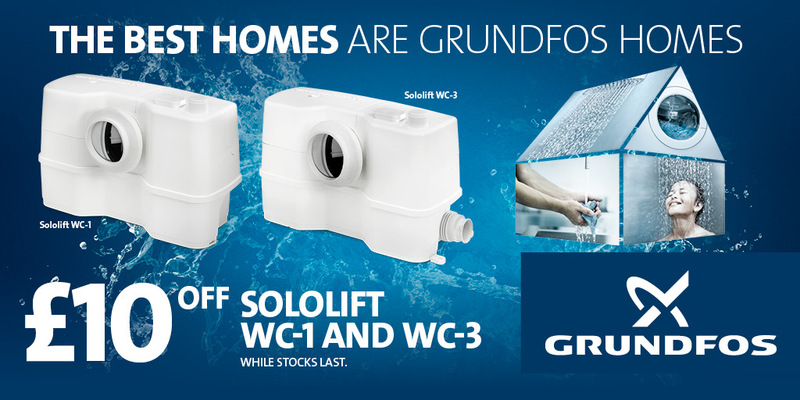 Simply enter our Twitter competition for a chance to win! To get involved, simply follow @plumbnation on Twitter, tag a friend in this post, and re-tweet. The lucky winner will be announced on Monday 18th February at 10am. Good luck!